If you were to ask a group of 2nd graders in Mooresville, North Carolina, what they want to be when they grow up, there is a strong chance that a popular response will be “racecar driver”. Mooresville is known as “Race City USA”, a pleasant town of 32,000 people and home to many NASCAR celebrities, race team shops, and auto racing manufacturers. Having lived there myself, I can tell you about many celebrity driver sightings at local restaurants, or how you will likely be woken up bright and early by the sound of engine testing if you stay in one of the hotels near the industrial area. It’s a fabulous town, full of charm, excitement and a laid-back atmosphere. It is a testament of Mears’ personal approach to “internal” safety that has afforded him this life-long career. His approach to safety was rooted in his own innate inclination to be safe, especially in a space as dangerous as the racing world. This internal focus on safety is one that few racers have – so it is easy to recognize it in the drivers that get injured much less than most. 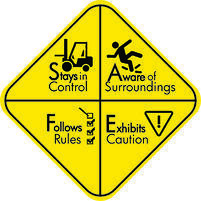 Internal safety can be broken down into four key characteristics: 1) Stays in Control, 2) Aware of Surroundings, 3) Follows Rules and 4) Exhibits Caution. Let’s consider this further to understand how some drivers can stand out for their safety even in such an extremely dangerous sport. Read more: Want to Increase Employee Safety? Take a Personal Approach. Racing is a dangerous sport. Cars are getting faster while the industry is creating an aggressive competitive culture: drivers entertain fans by driving upwards of 200mph and rely on engineers, mechanics, pit-crews and other team members for support. Due to the extreme nature of this sport, drivers must possess a heightened awareness of their own approach to personal safety, as well as the safety of their vehicles. As stated in the World Racing League Rules and Procedures, “You and only you are responsible for your safety.” As the focus of this blog is on personal safety, let’s breakdown these four safety factors I mentioned earlier. This relates to a person’s belief that what they do right now affects future consequences. In the Motorsports article “Rick Mears – still the ultimate pro at 65” Roger Penske says “You never saw Rick out of control even as a driver. He’s the perfect example of what we try to breed within the team, whether it’s a driver, a chief mechanic, a race engineer or a pit crew member.” Rick’s high Control is a key characteristic of a safe driver. Rick understands that his “preventative” actions before the race and his driving during the race will impact his safety during the race. This focuses on the individual’s awareness of the risk exposures around them. Incidents often occur not because of overt actions, but because the individual was not sufficiently aware of the dangers around them. The Time article “Car Racing is Deadly. This is How We Keep Drivers Alive” talks about the time that Dale Earnhardt Jr. dropped out of a major event due to concussion-related symptoms from multiple crashes. This isn’t unusual: these incidents are still happening despite the improvements in seatbelts, helmets, netting, and car technology. It’s often a matter of awareness: whether the racer notices an exposure before it’s too late. The sheer nature of the sport requires racers to maintain a high level of Awareness over many changing factors that affect their personal safety. Examples could be nearby drivers, signals from the crew, and other small elements that can change out of sight to soon make a big difference in the driver’s safety. By being more aware of their surroundings, racers can all take a meaningful step in reducing their exposure to risk. This ties into someone’s natural inclination to respect rules – and how far they’ll go bending the ones that are inconvenient. While we all bend rules from time to time, some of us do it much more often than others. 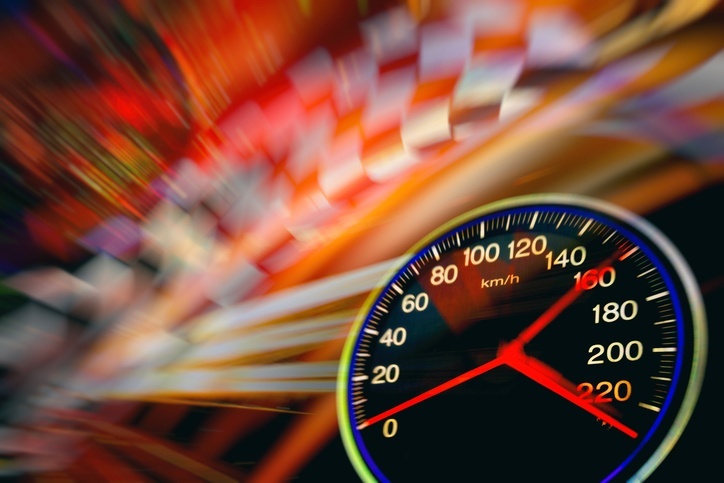 Safety for all drivers resides in the fact that they will abide by the rules that govern the race, such as slowing down when directed to do so. Not doing this puts not only the driver at risk, but all other racers too. This is why rule-following is so critical in this sport. Kyle Petty is an excellent example of a driver that is extremely committed to safety; during a speech this year at NSC, Kyle Petty talked specifically about the importance of focusing on safety and its rules in this field. He said “Safety never takes a holiday, you have to be on 24/7.” Petty went on to talk about his family’s dedication to safety innovations in the racing industry, working tirelessly to improve the culture and the status-quo. These cultural and technical improvements in the racing world are important, but they can only benefit drivers once everyone commits to taking all rules seriously, without exception. This is the amount of discomfort experienced when exposed to risk. Of course, in this setting, it’s easy to have an immediate picture of risk-lovers come to mind: after all, we often think of racecar drivers as adrenaline junkies. In the NASCAR article “5 Traits Every Great NASCAR driver Possesses,” Jerry Bonkowski highlights that drivers are not afraid to take chances and willing to put everything on the line to win the race. But with this comes a harsh truth: this love of risk that unites a lot of winners is also common among the racers that get injured. It is because they do not sense a normal level of fear of being injured when racing. While this allows them to be much more aggressive on the track, it also increases their chance of injury. This is why, when it comes to risk-taking, drivers should strive to keep their love of adrenaline in check – to end the race without harm. While they may be few, safe racers such as Rick Mears are out there, united by a focus on personal safety. This attention to internal traits, combined with a natural disposition against risk, can make a great difference in racers’ wellness. This is why it’s key for current drivers to understand it and pass it on to future generations on the track. And while most of us are not in this line of work, we need to consider our own risks and exposures; similar to racing, we could benefit from heightening our internal monitors for safety, both at work and at home. Whether you enjoy sports with a thrill, or prefer to be a part of the audience, consider this: how are your favorite stars setting themselves apart from the crowd? Is their behavior inspiring others to be safe, or is it exposing them to risks that they might just not see? Kelly is a Talent Management Adviser with Select International. 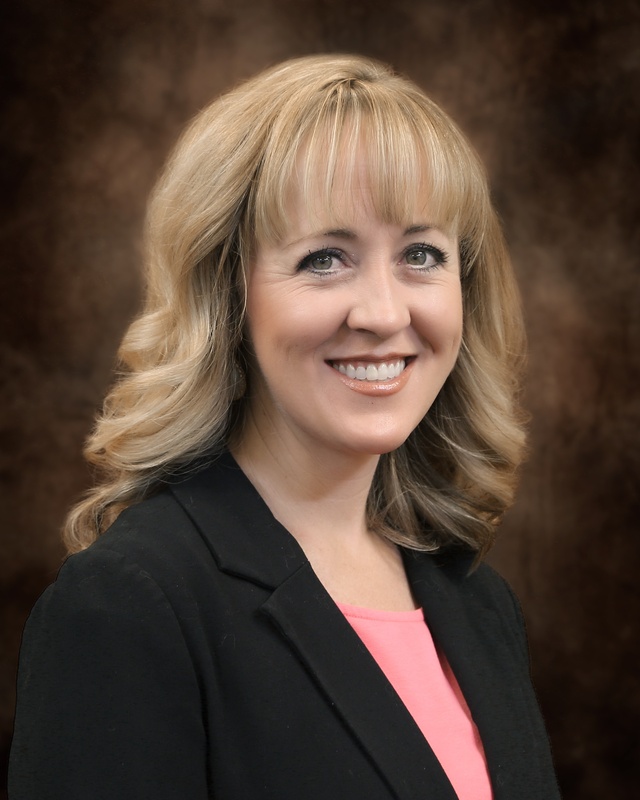 Her expertise includes talent selection, employee/leader development, talent management, healthcare talent solutions, and safety culture transformation. Kelly helps her clients solve business needs by applying the science of Industrial-Organizational Psychology.